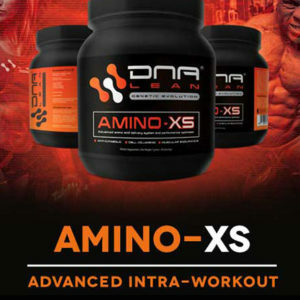 DNA lean Amino-XS BCAA is a state of the art advanced intra workout drink for maximum performance! 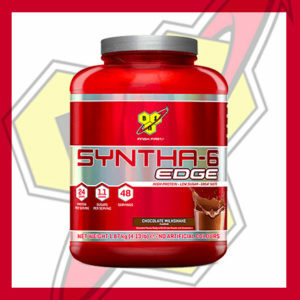 Specifically designed to be consumed during training. 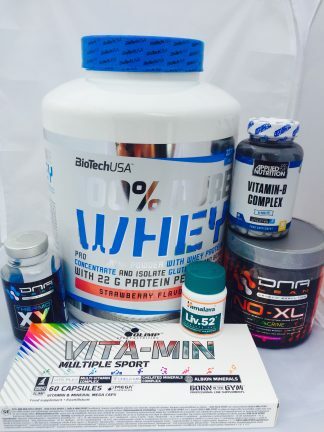 At the centre of this unique amino formula is a power packed 6 grams of BCAA’s in a 4:1:1 ratio, providing building blocks of muscle tissue. 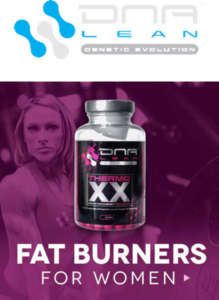 The DNA Lean amino XS BCAA’s are Backed up with 6 grams of essential amino acids! 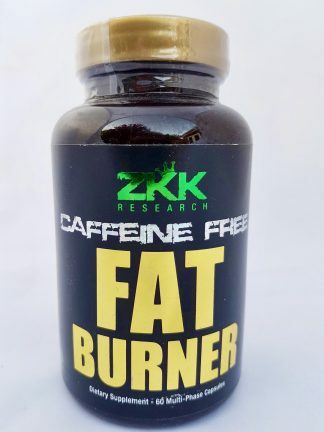 Helps delay fatigue from the build up of lactic acid caused by intense exercise. 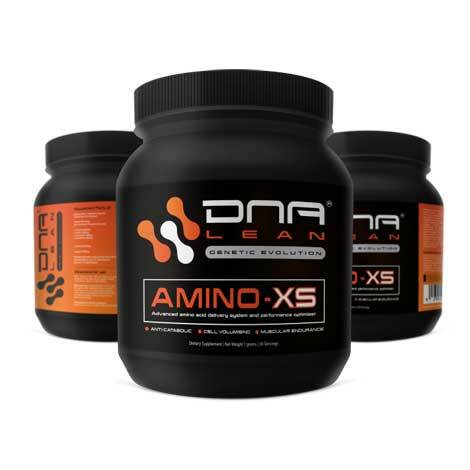 Dna Lean Amino XS BCAA aids sustained energy production via a combination of creatine monohydrate and Alpha Ketoglutaric Acid that help support the bio synthesis of ATP. 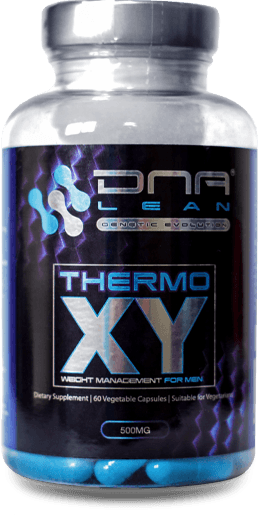 To further maximise the anabolic effects of DNA Lean Amino xs, they added natural extracts of the herb rhodiola rosea, a herb that may help counter stress hormones. Dna Lean Amino XS BCAA is one of the purest products on the market.. Per serving you have 15.35 grams of ACTIVE ingredients. Each serving is 16 grams, thats less than 5% for flavourings and colourings! 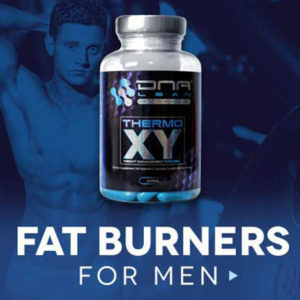 Do your own maths – does your current BCAA stack up to the Dna Lean Amino XS BCAA? It can be used instead of snacks during the day. 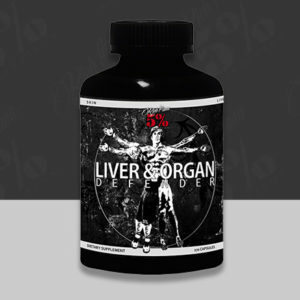 With a high quality blend of bcaa’s you are getting the muscle building nutrition you need. Above is a simple meal plan that is easy to follow to and gives you different protein sources during the day. Intake of Water each day should be around 3 litres especially when training. Mix 1 heaped scoop in 300 – 400 ml of water. Shake vigorously for 15 seconds. To get best results take during training. Do NOT exceed stated dose. Only intended for use by adults over the age of 18. A medical professional should be consulted prior to use if you have been treated or diagnosed with any medical condition. Also if you are using any prescription or over the counter drugs. Consult a medical practitioner and discontinue use and if unusual symptoms are experienced.